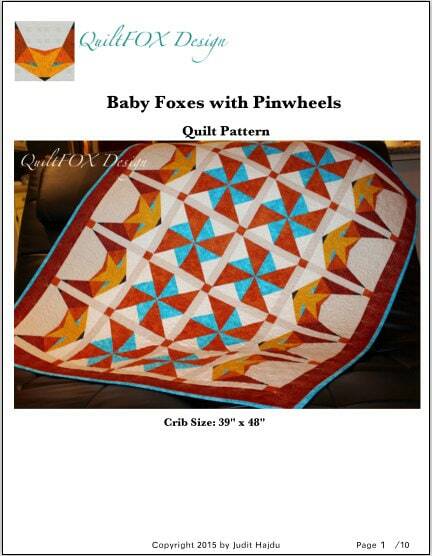 Baby Quilt Pattern - Baby quilt / Baby Foxes and Pinwheels - crib size: 39" x 48"
Learn Foundation Piecing by watching my Animated Tutorial on YouTube and making this adorable baby quilt. 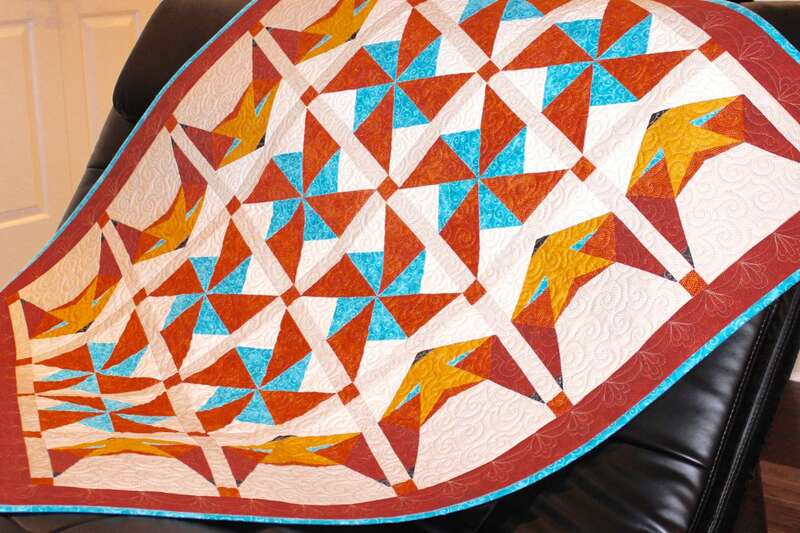 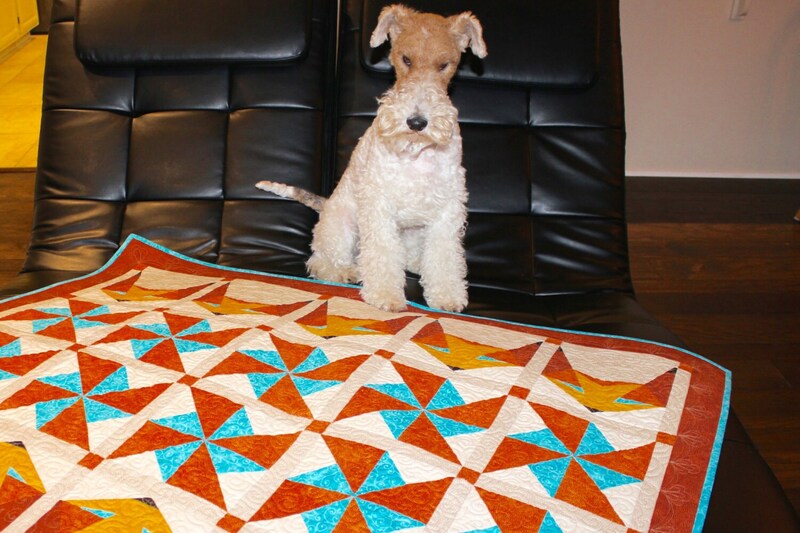 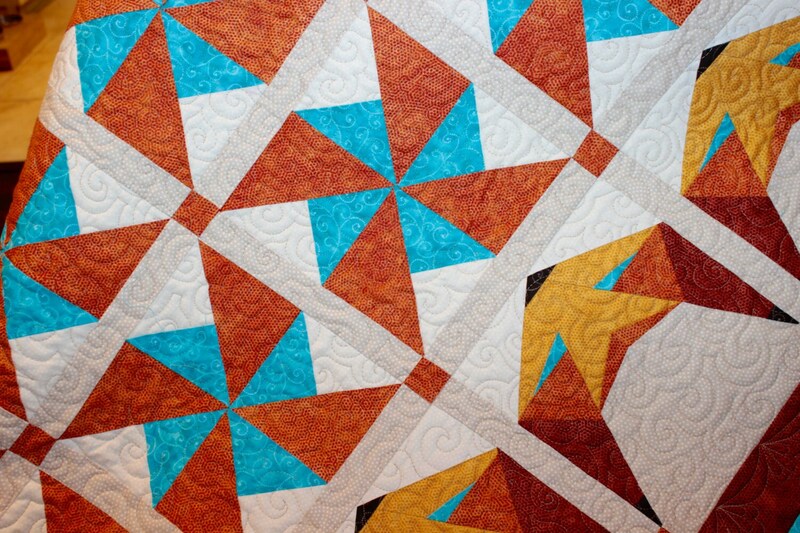 The pattern includes Foundation Papers, templates and link to my Animated Tutorial to help you to create the quilt. 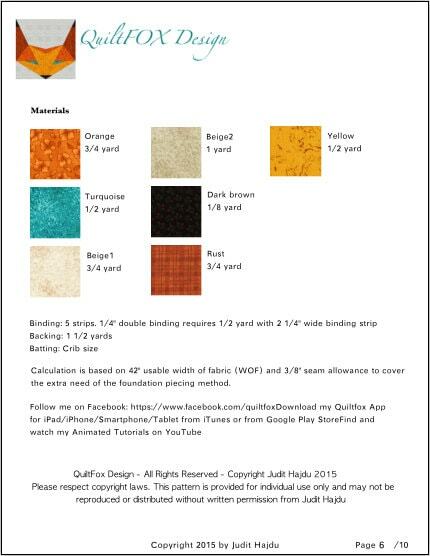 The pattern guide you through the whole process, illustrated with lots of images and it is very easy to follow.